Every month lends itself to a Black History Celebration! The rich culture and heritage of the African American race is so complex that one can never reach the center. During February, it is our goal to take advantage of the many opportunities to celebrate Black culture. On Sunday, we enjoyed the artistic and creative expressions presented by the Alvin Ailey Dance Company. Although we have seen the company perform numerous times, every time feels like the very first time! We especially take great joy in “Revelations”, the final act of the performance. We encourage you to always explore your history and never miss an opportunity to DANCE! Congratulations Judith Jamison on the wonderful achievements you have made and your 20th Anniversary as Artistic Director! 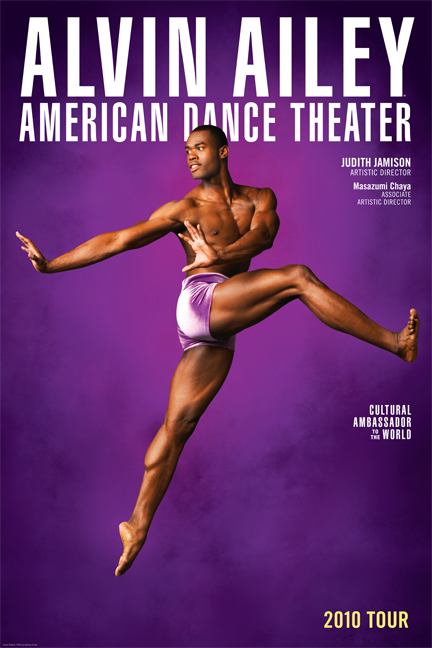 Artwork coutesy of http://www.alvinailey.org/ and may be purchased online.